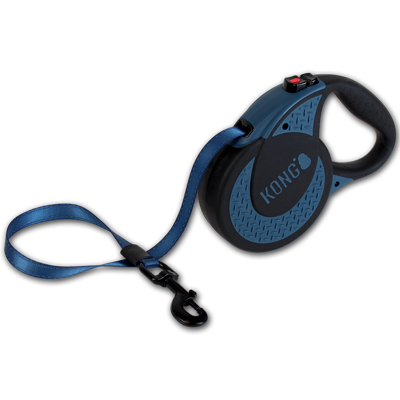 Extra large dogs often require a lead with super duty strength. 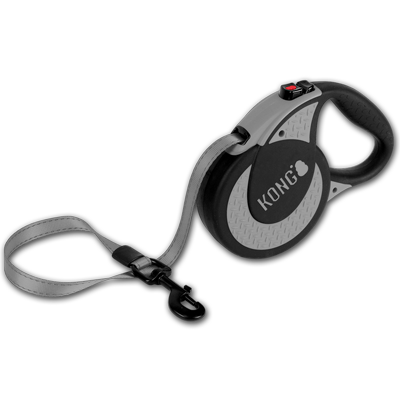 This leash offers a rugged design and is built to last. 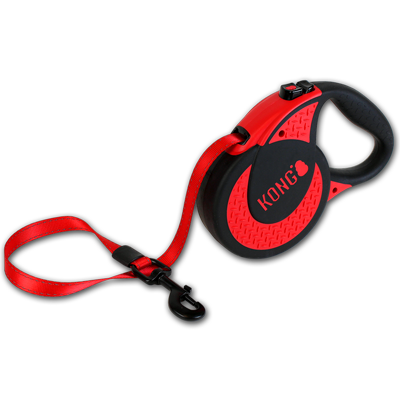 It can even withstand the strength of the toughest pullers and with the soft grip handle, the pet owner can comfortably maintain full control of their dog.